MCC’s investments in Cabo Verde are strengthening property rights and increasing access to clean water and sanitation, helping to drive growth, fight poverty and advance prosperity in Cabo Verde. MCC and the Government of Cabo Verde signed a five-year compact in 2012 to reduce poverty through economic growth by reforming two sectors identified as constraints to economic growth: the water and sanitation sector and the land management sector. Each compact project is an important component of the government’s economic transformation agenda, focused on shifting from foreign aid and remittances to private sector investment and improved domestic resource management. This compact builds off the success of Cabo Verde’s first MCC compact, completed in October 2010, and upholds high standards for accountability, transparency and achieving results. The $17.3 million Land Management for Investment Project supports the Government of Cabo Verde in creating a single reliable and easily accessible source of land rights and land boundaries information, which should strengthen Cabo Verde’s investment climate and reduce land registration time and costs. 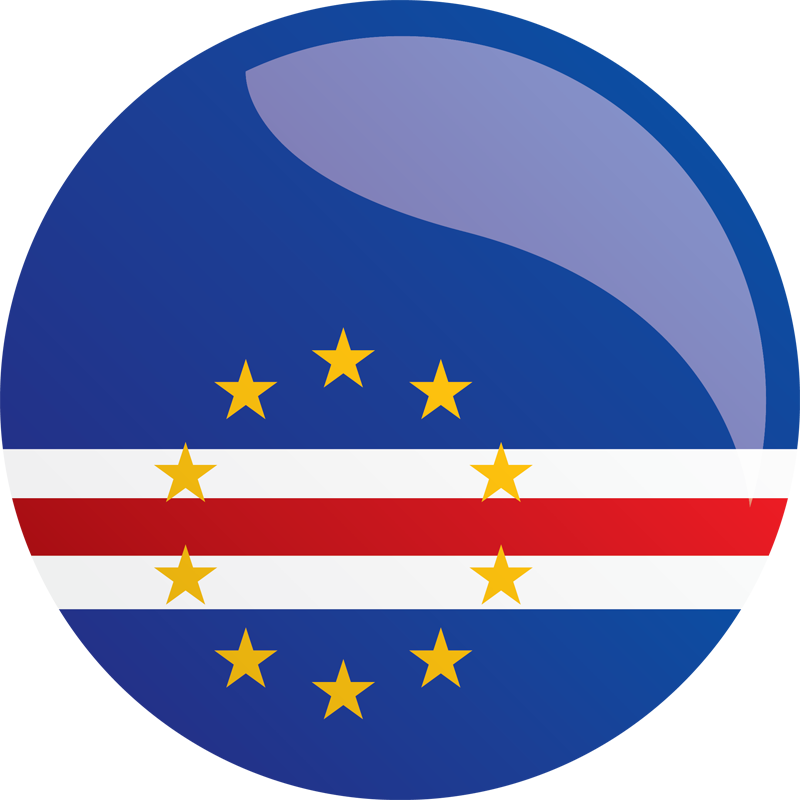 This project will encourage economic growth in Cabo Verde by establishing the legal environment, institutions and procedures to create a reliable store of land information, make land administration transactions more efficient, and strengthen protection of land rights. The project will lead development and implementation of a new land information management system, and clarify parcel rights and boundaries on targeted islands with high investment potential. Cabo Verde, an extremely water-scarce country, faces a number of challenges in the water and sanitation sector. The $39.7 million Water, Sanitation, and Hygiene Project (WASH Project) is designed to establish a financially sound, transparent and accountable institutional basis for the delivery of water and sanitation services to Cabo Verdean households and businesses. Improve the quality and reach of water and sanitation infrastructure.